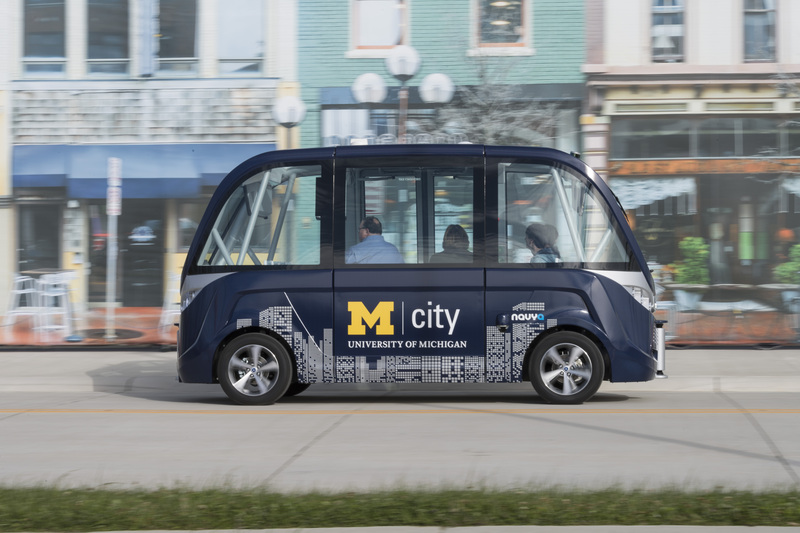 University of Michigan North Campus students will ride on driverless shuttles this fall as part of the Mcity public-private partnership to advance mobility and related technologies. 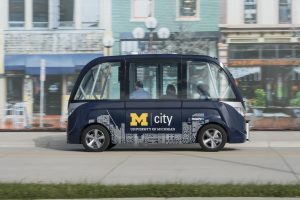 The fully-automated, 15-passenger, electric shuttles will run on a two-mile route around campus, guided by a lidar system that uses laser beams to build a sort of map, GPS, cameras, and wifi to capture data. 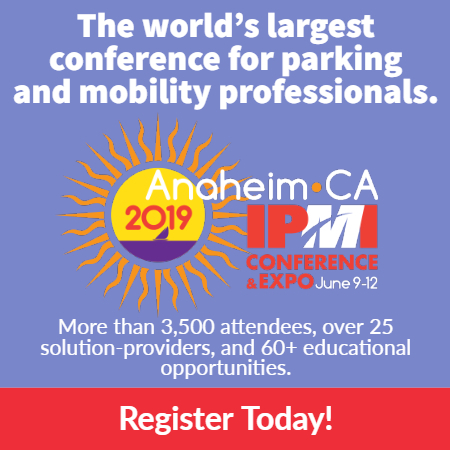 Mcity plans to track reactions and behaviors of riders and other road users, including bikers and walkers, to see how consumers might accept driverless vehicles.